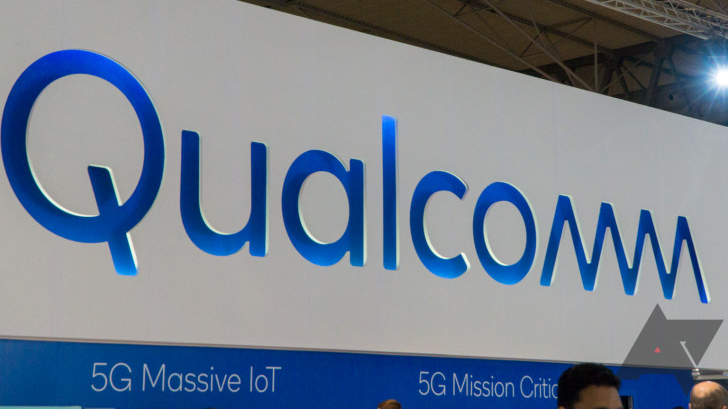 In a concise release, Qualcomm stated that the SoC can be paired with the Snapdragon X50 5G modem. The wording is important here – can be paired. The X50 5G modem is not multi-mode, and thus can only provide 4G LTE if paired with an additional 4G LTE modem, which means two modems rather than the usual one. Qualcomm has got an integrated solution in the works, but it's not expected to come out until sometime in 2019. The chipset giant further noted in its release that it is already sampling its upcoming flagship mobile platform to multiple manufacturers, and is on track to ship the chipset in 5G mobile hotspots by the end of 2018, and smartphones by the first half of 2019. The release came unexpectedly, several months before Qualcomm is expected to reveal its flagship SoC in the fourth quarter of 2018. But with competition only getting fiercer in the chipset industry due to the imminent arrival of 5G, it's no wonder the company popped its head up to remind consumers and manufacturers alike that it's very much in the game. Every nanometer matters.